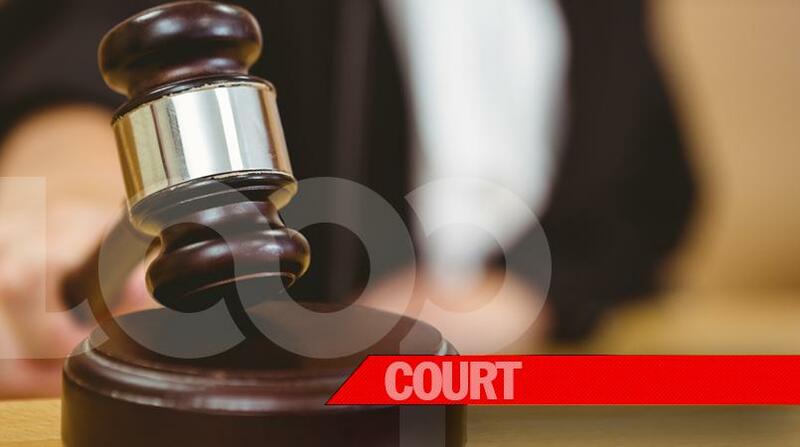 A Barrackpore man is expected to appear before a Princes Town Magistrate today, charged with two counts of assaulting two police officers, during the conduct of their duties last Saturday. Christopher Bocas, 29, of Rochard Douglas Road, Barrackpore, was arrested after officers responded to a report of a disturbance at Blue Legacy Bar, also of Rochard Douglas Road, Barrackpore, around 10:45 PM on April 21. 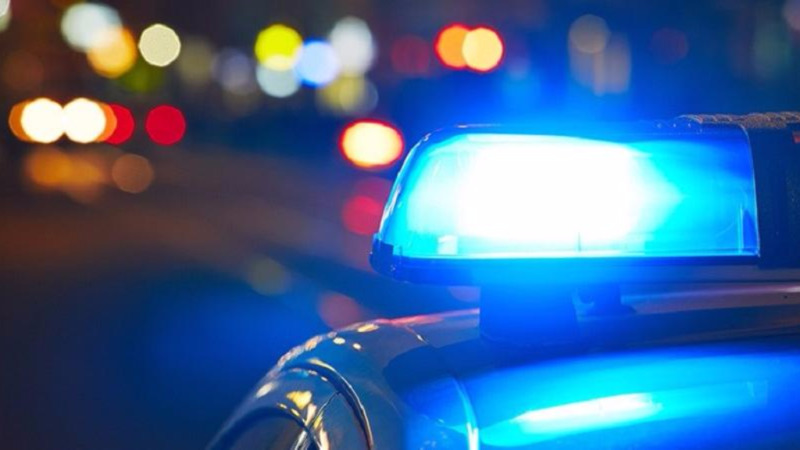 Upon arrival at the scene, the officers who are attached to the Barrackpore Police Station observed a man behaving in a disorderly manner. The officers proceeded to caution the man of the offence and attempted to arrest him. A struggle ensued and the officers were assaulted. The man was subsequently detained and later charged with assault, disorderly conduct in a public place and resisting arrest. WPC Marilyn Boodoo, also of the Barrackpore Police Station, laid the charges.